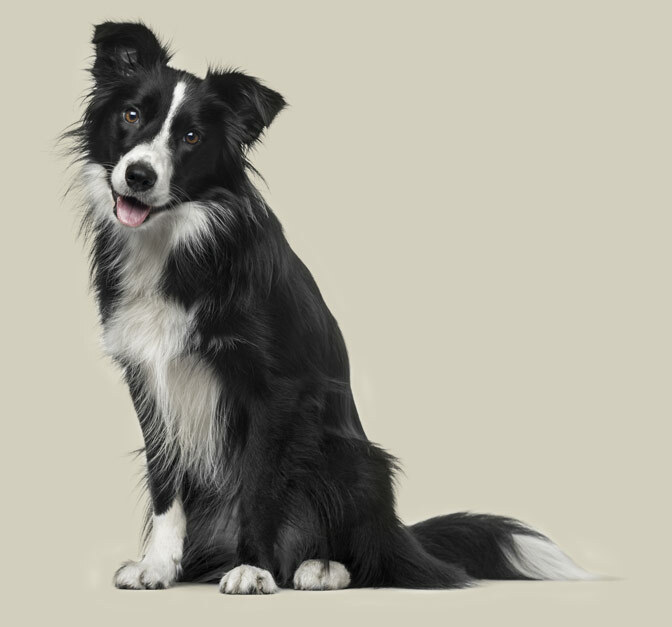 Your pet always flawless! Set of 3 dog brushes for massaging and brushing. 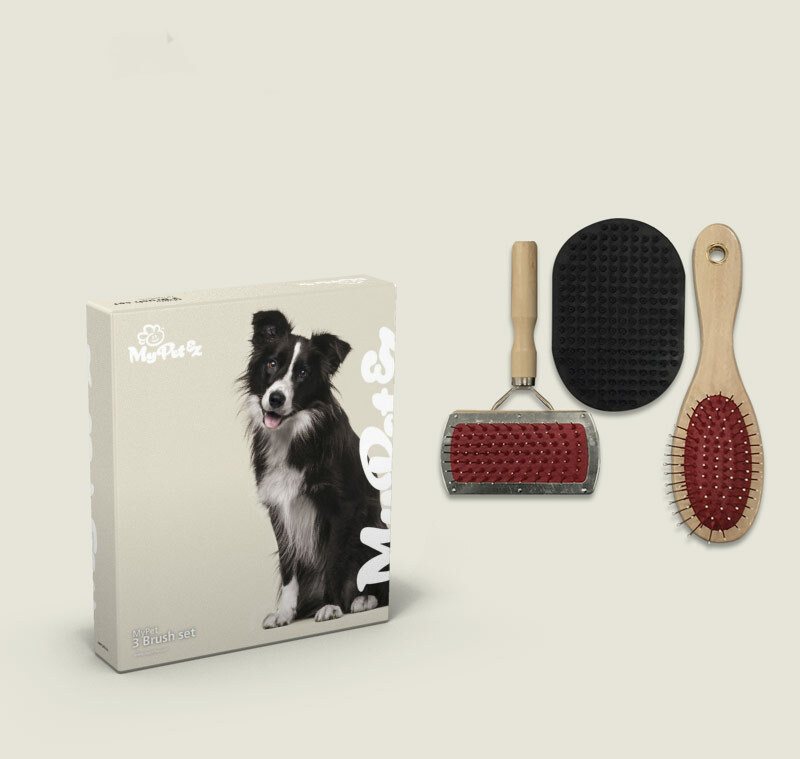 The rubber mitt is perfect for massaging, whereas the double-sided brushes will get rid of excess hair.